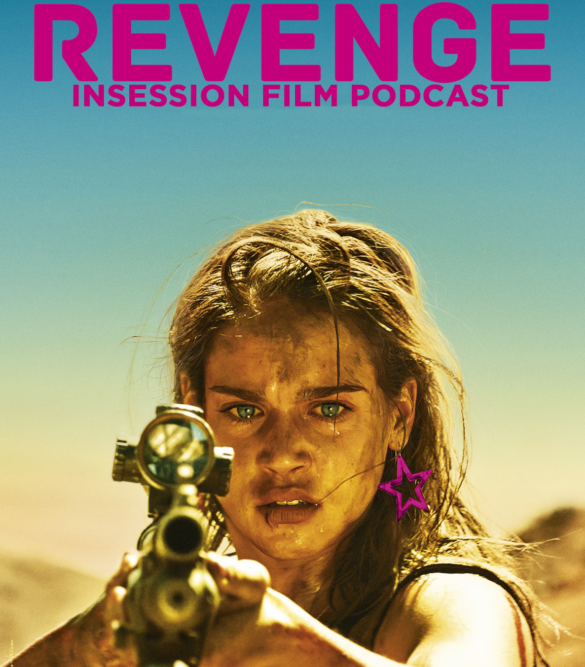 This week on the InSession Film Podcast: Extra Film segment, we discuss the French revenge film aptly titled Revenge, and also the British indie Journey’s End. It’s possible that because of JD’s thoughts about Ran, that Brendan felt the need for some revenge, because our discussion of Revenge got a little heated. There was disparity over certain elements of the film and it turned into something a little more than our usual disagreements. So…we hope you have as mcuh fun with that bit of radio as we did. This week’s episode is brought to you by our great friends at Filmwhys and Next Best Picture.